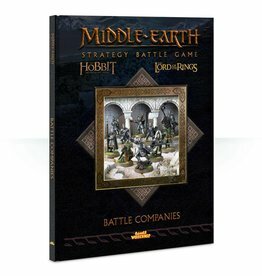 When the Fellowship of the Ring was broken at Amon Hen, Aragorn, Legolas and Gimli chose to pursue the Uruk-hai who had abducted the Hobbits Merry and Pippin. These Three Hunters tracked the enemy to Rohan, where they fought alongside King Théoden at Helm's Deep, before turning to ancient paths in search of allies – and Aragorn's destiny. 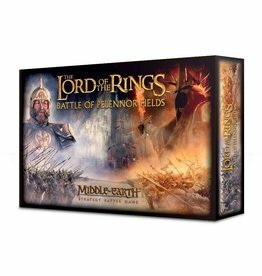 During the Battle of Pelennor Fields, they arrived at the Docks of Harlond when things seemed darkest for the White City, leading the Army of the Dead – and with them came victory for the Men of the West. 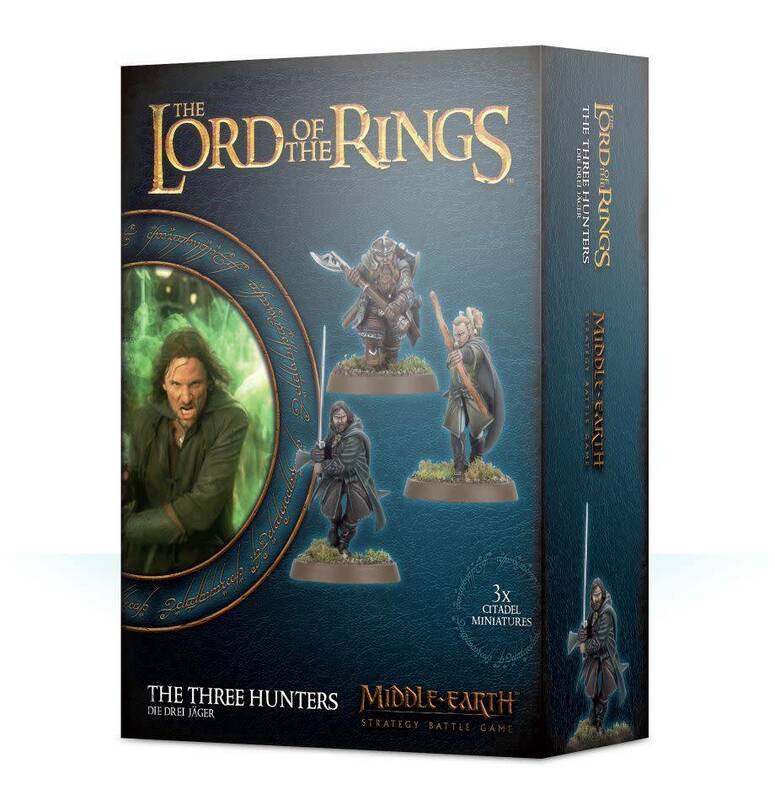 This plastic kit builds three Citadel miniatures representing Aragorn, Legolas and Gimli, the Three Hunters, as they appeared at the docks of Harlond in The Lord of the Rings: The Return of the King™. The Three Hunters are a great addition to any Good army, providing hard-hitting power both up close and at range. 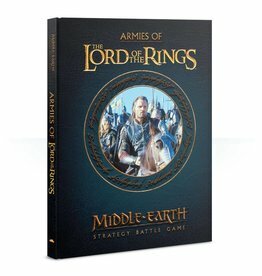 Aragorn's inexhaustible Might resource and sword Andúril make him a potent asset, while Legolas' unerring accuracy with his bow and Gimli's wide range of attacks are tremendous support. Together, the three can take on many times their number in enemies. Also included in the set is a plastic priority marker. One side features an icon representing the Three Hunters, featuring each of their weapons. On the other side is the Eye of Sauron. 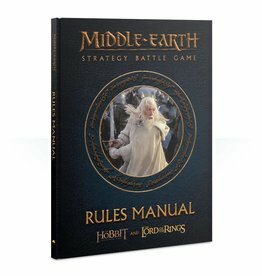 This can be used to mark who has priority in each game turn. This multipart plastic kit comes in 27 components to build three miniatures plus a priority marker. It also includes 3 25mm round bases. 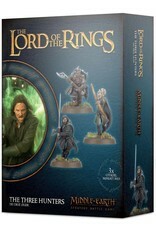 Aragorn is armed with the sword Andúril, Flame of the West. He is running forward ready to strike, and wears an Elven cloak over his Ranger garb. Legolas is striding forward firing his Elven bow with unerring accuracy. He wears an Elven cloak over his forest-hued clothing. Gimli is marching menacingly towards the foe, a double-handed axe ready to cleave some Orc heads. In addition, his iconic two-headed axe is stowed on his back and he carries a brace of throwing axes. He wears an Elven cloak in addition to his layers of armour.